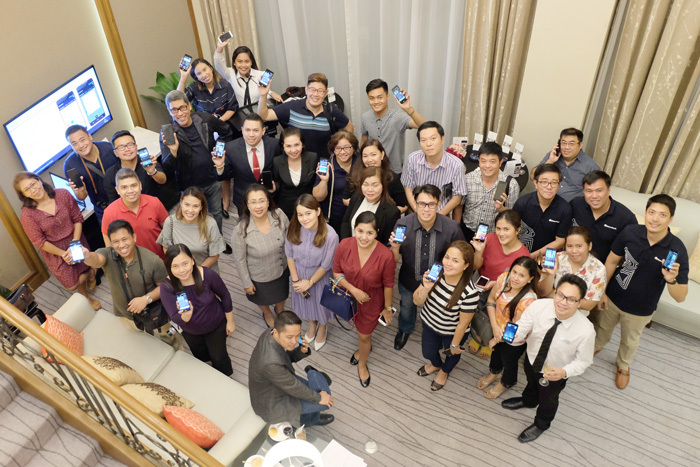 Marco Polo Davao, Mindanao’s only premier hotel, launched on Friday its newest and most exciting addition to its room amenities – the handy smartphone. 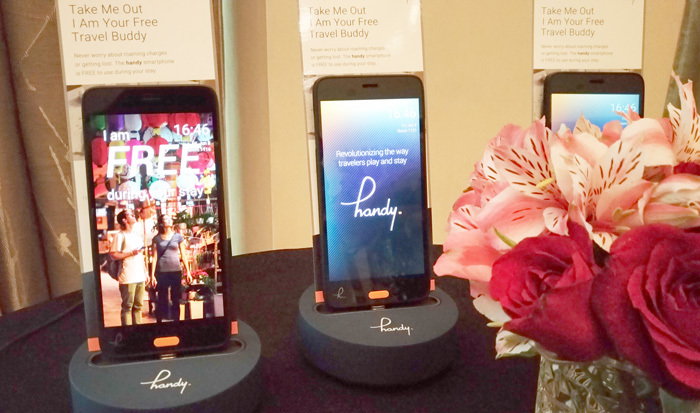 handy is a complimentary amenity that offers a hassel-free travel, especially to foreign guests as they don’t have to buy local SIM anymore. 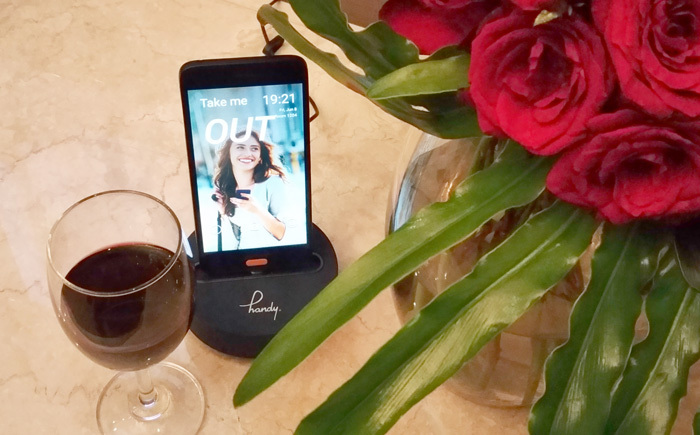 handy allows guests to have a 24/7 connectivity to the hotel guests services anytime of the day and anywhere they go around the city during their stay. 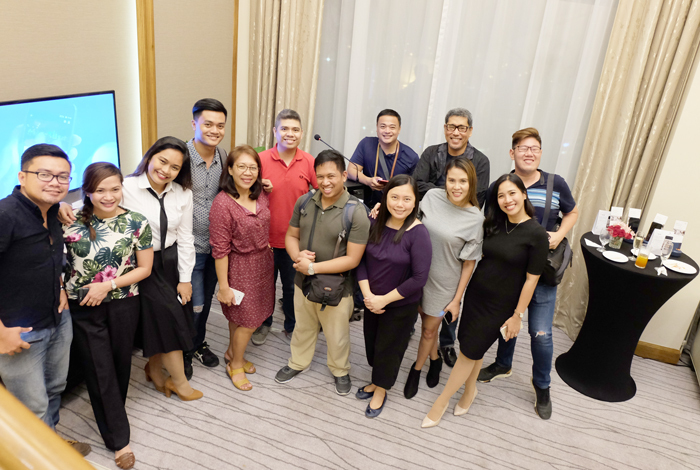 “Marco Polo Davao positions itself as Mindanao’s trendsetter being in the forefront in innovative ideas and practices prioritizing our guests’ experience in every journey they have in Davao City. This partnership marks a leap forward in establishing global presence and complete connectivity in today’s tourism,” said GM Dottie Wurgler-Cronin. 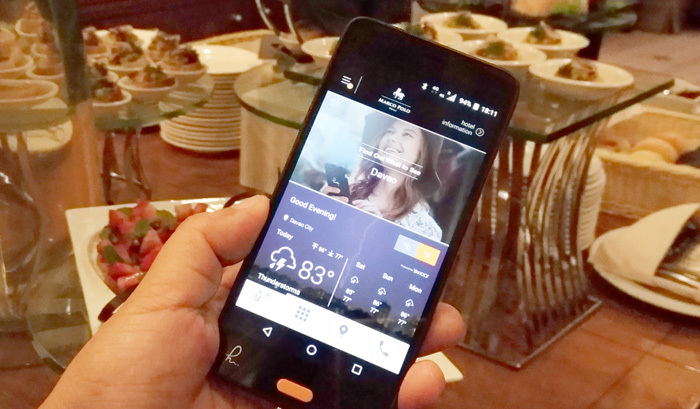 handy functions just like our usual smartphones, only that it’s customized to provide guests a hassle-free and speedy connection with the hotel services. It also feature links to hotel's restaurants and other facilities. Guests can also receive push notifications of the hotel's promotion and events happening during their stay. To operate, guests can simply login to their personal account, type in their stay dates and enjoy unlimited internet access, unlimited free local and international calls to six countries - Australia, China, Japan, Singapore, US and Hong Kong, hence, guests will no longer incur roaming charges. handy also features an Attractions Guidebook, Shopping and Restaurants Guide and Interactive Map of Davao City. 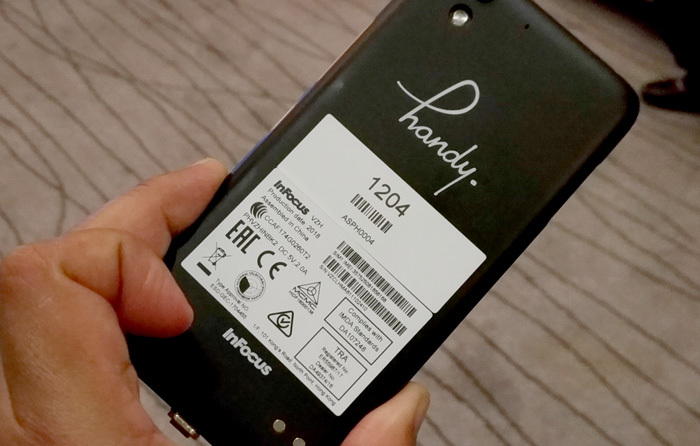 handy is also equipped with GPS functions so it is easy to track it whenever you lost it. The smartphone also has pre-installed social media and instant messaging apps. It is also capable of changing different languages for foreign guests convenience. 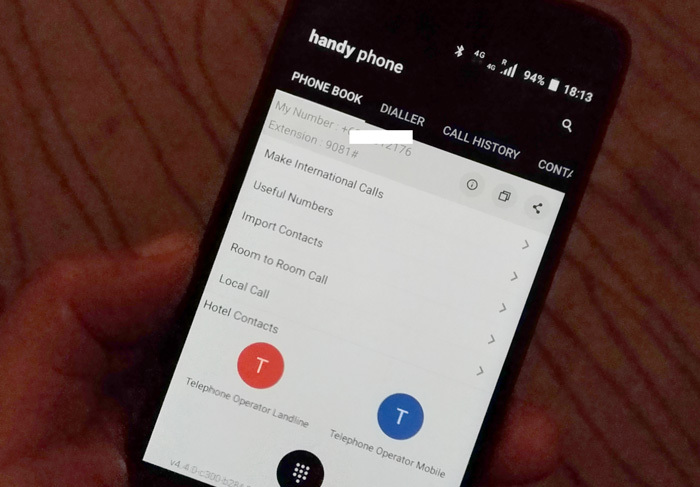 Upon check out, as handy’s privacy protection, guests can delete all the data entered into the phone. So book your next vacation to Davao today, and make handy your free travel buddy! and definitely first in Mindanao! Each phone is labeled with its own room assignment. Guests cannot swap and replace the SIM. Japan, China, Hongkong, Singapore, Australia and the US for free. handy comes with links to useful feature articles about Davao. at the presidential suite of Marco Polo Davao on Friday, June 8. Guests sporting the handy smartphone during the launch.